Bitter gourd or karelas are a storehouse of nutrients that give you immense health benefits. But if you or your kids don’t like karelas, you can still include them in your recipes in innovative ways. You can’t miss out on healthy food just because you don’t like the taste of it. This is why you must look for recipes where you can use these in place of other non-healthy ingredients. 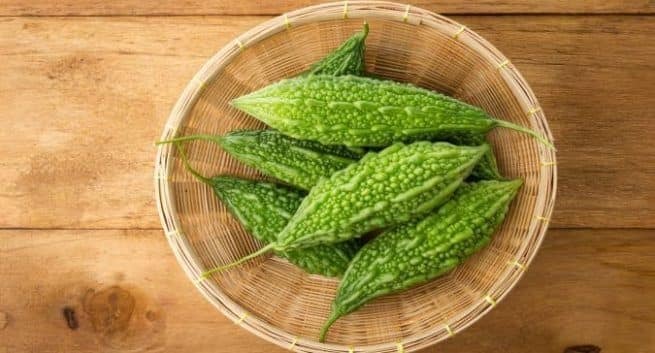 Bitter gourds are one such food that has so many health benefits. Bitter gourd is a rich source of fibre and can help keep your digestive health in top shape. Its vitamin C content and antiviral properties can up your immunity and fight infections. It is an excellent vegetable for diabetics because it mimics the action of insulin and helps in lowering blood glucose levels. It helps in metabolizing fat and is low in calories which make it apt for those trying to lose weight. But not everyone likes their taste. After all, they are so bitter! We have got healthy recipes for you in which you can use bitter gourds. 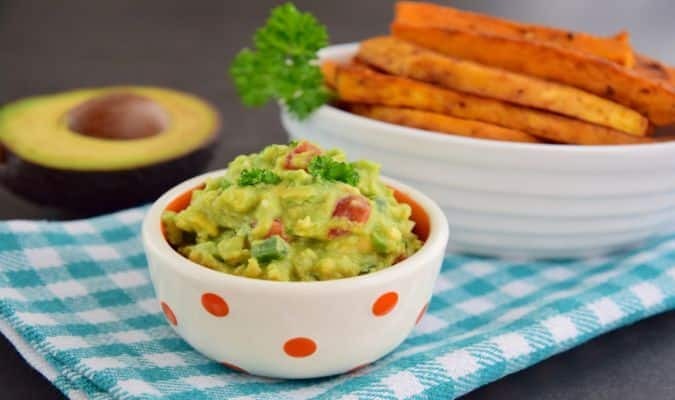 The speciality of these recipes is that while your body gets all the powerful nutrients from bitter gourds, you won’t even get the taste of this vegetable. Karela curry: Heat oil, add onions and sauté for a few minutes. Add chopped bitter gourd and salt and cook over a medium flame till they are soft. In a bowl, whisk yoghurt and Bengal gram flour or besan together till it forms a smooth paste. Add ginger-green chilli paste and the besan and yoghurt mixture to the sautéed onion and bitter gourd along with 1 cup of water. Bring to a boil while stirring continuously. Season and simmer for a few minutes. Serve hot with rice. Stuffed karela: Slit bitter gourd lengthwise and remove the seeds. Sprinkle salt over and keep aside for about 30-60 min. In a bowl add hung curd, turmeric, chilli, cumin, coriander powder and salt and mix it properly. Stuff each bitter gourd with the curd and spice mix. Heat oil in a pan and cook these karela pieces. Serve this with steamed rice as a side dish or even with rotis as a dry sabzi.